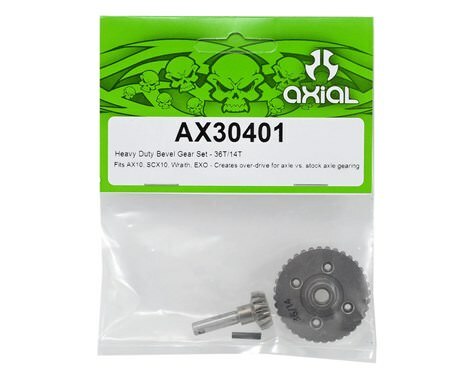 This is the Axial Heavy Duty "Overdrive" gear set for the AR60 axle. Installing this overdrive set in the front axle will allow it to pull slightly more than the rear axle, helping cornering. 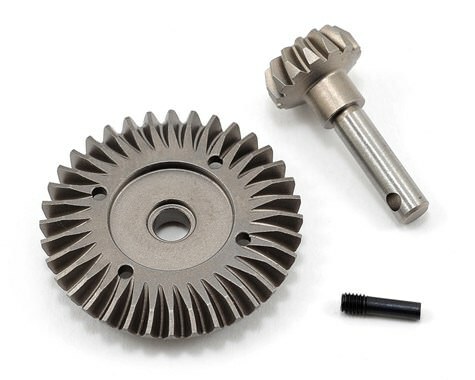 We do not recommend using the overdrive gear set for the rear axle. This product was added to our catalog on 07/02/2018.